If you’re active on social media, chances are you’ve interacted with an influencer marketing campaign in one way or another. Over the past year, this form of marketing has soared in popularity due its accessibility and potential profitability. As a result, brands of all sizes and industries are including influencer marketing in their strategy. Whether you’re working on building out your company's marketing plan or just looking to understand the #sponsored posts popping up on your timeline; we’re breaking down the ins and outs of influencer marketing and where it’s headed. To get started, let’s review a couple basic definitions. Influencer marketing: A form of marketing that focuses on influential people on social media rather than the target market as a whole. It identifies the individuals who have influence over potential customers, and orients marketing activities around these influencers. Influencer: A social media user with anywhere from several hundred to several million followers. They drive conversation and engagement around a particular topic or product. Based on the notion that people trust the opinions of their peers, influencer marketing has revolutionized how brands spread their message to audiences. As consumers shift their attention away from traditional ads, they are looking to each other and their favorite online personalities to inform their purchasing decisions. Depending on a brand’s focus, their influencer of choice can come from a range of backgrounds and specialties. This accessibility is part of what makes influencer marketing so authentic; virtually any person, group, brand, or place could be a potential influencer. Bloggers: Blogging has evolved from a common-day hobby to a full-blown business venture with the right amount of commitment. Armed with a large and fiercely loyal following, bloggers are a top choice for brands seeking an influencer. Their recommendations are viewed as more trustworthy than traditional ads and are displayed in a format their followers prefer. Micro-influencers: A fairly up-and-coming form of influencer marketing, micro-influencers have a smaller but highly interactive following. Brands using micro-influencers are less interested in reach and more in brand alignment and quality of engagement. Their tight-knit audience is perfect for localized brand events and building more impactful relationships. Celebrities: As to be expected, celebrities have enormous social media followings. When endorsing products or services, a brand can expect great exposure and a certain level of respect towards their brand from the celebrities’ audience. Here is a good example. Adidas pictured in over 6.5 million unique images on Social Media every single month. 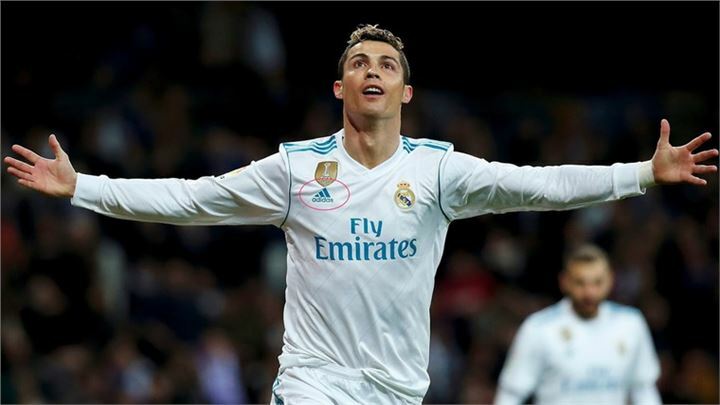 Boosted by its involvement in soccer, with Adidas logo adorning the shirts of a player like Cristiano Ronaldo. Ronaldo was also on the cover of video game Fifa which would have served to swell these figures. Identify the target audience and their preferences. Building off of that, seek out an influential voice on the target audiences desired platform. Instagram is currently the most popular platform, while YouTube, Twitter, and Facebook follow closely behind. Create a marketing campaign targeted at your ideal influencer. Just as much as you want the right fit, influencers want to work with brands they truly believe in and that match their audience's interests. Create your overarching campaign for the influencers to drive awareness on to your larger target market. Track metrics relating to reach, conversion and overall brand awareness. Now that we’ve developed an understanding of what goes into an influencer marketing campaign, let’s discuss what’s to come in 2019. 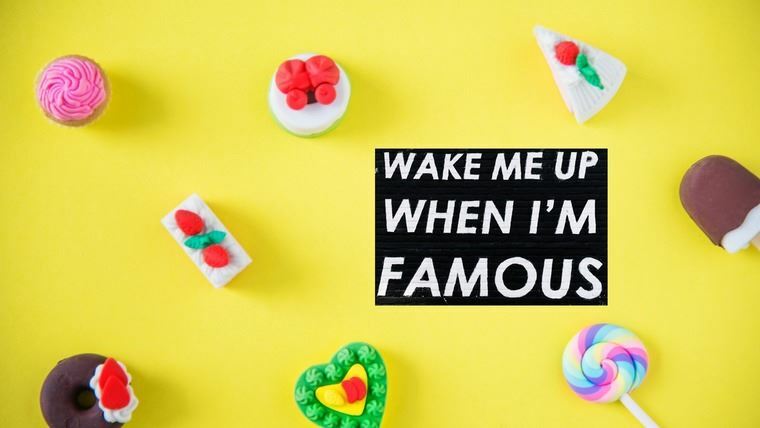 More micro-influencers: Brands will put a greater emphasis on authenticity and engagement of their marketing campaigns. Utilizing micro and nano-influencers more companies will attempt to build genuine partnerships with their influencers and target audiences. Instagram will hold on to the number one spot: With one billion active users, Instagram is the social media platform of choice for influencer marketing. Shifting towards more video content, IGTV will result in influencers creating longer, more detailed videos outside just their stories. #Sponsored will be more accepted: There’s no fooling anyone when a influencer is participating in a marketing campaign anymore. Due to an underlying trust consumers have invested in their favorite influencers, disclosing sponsorship programs will be more common. Thanks to brands increased emphasis on proper brand alignment, these #sponsored posts will still be effective. Personal brands will be legitimized: With the great success that has come of influencer marketing, influencers themselves will increasingly start operating as a business. The rise of neuromarketing: Companies will spare no expense in improving their marketing efforts in 2019. Methods such as neuromarketing, which includes the direct use of brain imaging, eye tracking, and emotional measurement, will become an integral part of marketing. Providing brands with insight into what is most attractive to their audiences and what aspects of an ad elicit the most positive responses. Traditionally used in television advertisements and product packaging, neuromarketing is now making its way into influencer marketing strategies. A tried and true method for studying consumer behavior and utilizing that information to increase sales, there are a few tools we can expect to see on social media. Eye tracking: By following gaze patterns, this technology allows marketers to see what people pay attention to and ignore. This in turn can provide valuable insight for influencers to create optimal social media posts. Perfecting the layout and design of an Instagram ad can make all the difference in how an influencers audience reacts and engages. Emotion Measurement: Part of what makes influencer marketing so effective is its authenticity. Implementing certain emotional triggers can contribute to audiences building a greater bond with an influencer over shared emotions. Well there you have it, your personal guide to influencer marketing. There is certainly a lot to look forward to in the year ahead and we hope this guide helps you in your influencer marketing strategies. Author Bio: Maddie Davis is co-founder of Enlightened Digital and a tech-obsessed female from the Big Apple. She spends her time building and redesigning websites and reading anything and everything on the NYT Best Sellers list.